Welcome to Most Blessed Sacrament Parish. 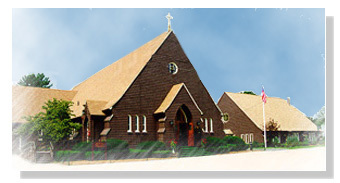 We are a Roman Catholic Parish located in Wakefield, Massachusetts, serving the communities of Melrose, Saugus, and Wakefield, Massachusetts. And of course browse the rest of our web site. Thank you for visiting. Come back again soon.